We take you to one of the world's most spectacular natural events,at the Maasai Mara or in Serengeti. 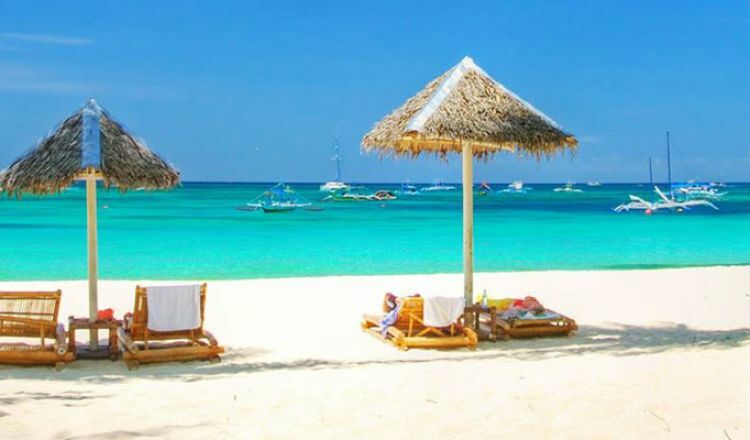 Picture brilliant blue water lapping against fine white sand - an invitation to stretch out and soak up the sun. One of the best places in Africa to view large herds of elephants up close. Amazing game watching safaris from the Maasai Mara,Samburu to Tsavo East & West. 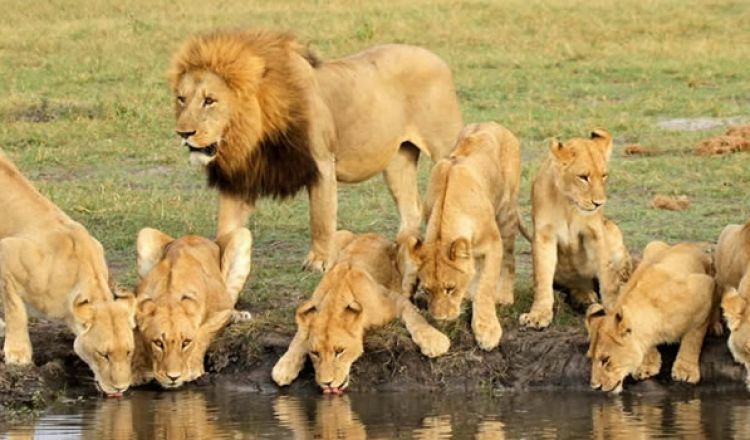 6 DAYS 5 NGHTS ARUSHA- LAKE MANYARA-SERENGETI-NGORONGORO TANZANIA TRIP. Nairobi City is the largest city in east Africa and is a cosmopolitan place. It has lively, interesting, and pleasant landscape and is a good place to get essential business and bureaucratic matters seen up. Nairobi has very good places of entertainment such as films on big screens, bookshops, discos, restaurants, cafes and bars full of travelers from all over the world, offices where you can have things done quickly and efficient post services. The city is also the first destination for travelers going to northern Tanzania. The Nairobi National Museum exhibits cultures of the different people of Kenya and its prominent personalities. It also has great display of fossils and a stunning recreation of a prehistoric rock site. There is also an extraordinary cast on the floor, which clearly records the footprints of man's direct ancestor (Homo erectus) dating 4 million years ago. It also has more than a thousand stuffed and mounted bird species. Here is where you will be able to see most of the snake species found in East Africa. Some of them are in glass cages others in open pits. There are also tortoise and crocodiles put in their respective pits. This is found within Nairobi central business center. Seen here are photographs, exhibitions of handicrafts, paintings and journals of Kenya's history. Old steam engines and rolling stock are displayed here. This gives an idea of Kenya's history since the colonial period. There is also a scale model of the venerable MV LUMBU, which lies between Mpulungu (Zambia) and Bujumbura (Burundi). Other sites are Kenyatta International Conference Center, the parliament building, contemporary galleries, a Masai curio market, the colorful city market and many of Nairobi's historical buildings. This is the most accessible of all Kenya's game parks, being only a few kilometers away from the city center. Here you will be able to see a variety of wild animals such as gazelles, lions, zebras, giraffes, buffalos, cheetahs, leopards, black rhinos and baboons, among others. A boma means a homestead. It provides recreation of Kenya's traditional life and cultures of its people. The greatest excitement at the Bomas of Kenya is the display of traditional dancing, music and songs performed in a splendid area. This is a good place for a family excursion and you will get to feed ostriches, see artisans at work making handicrafts and it also has a good playground for kids. This is the home of the famous Karen Blixen of the 'Out of Africa' film and visitors are able to go through historical life of this fantastic woman. At the Giraffe Center, you come face to face with, admire and feed the endangered Rothschild Giraffe. This is a city familiarization tour that takes you through the Central Business District viewing the shopping center, City market, parliament buildings, Kenyatta International Conference Centre (KICC) and the Railway station. After this, a brief tour to the snake Park and the National museum a short distance away from the central district. 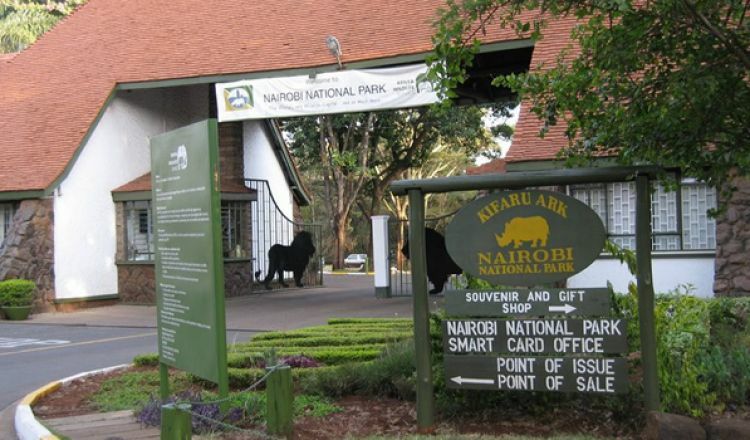 Here you have a good chance to watch a wide variety of animals within the Nairobi national park. It is Situated about 8 km from the city center and has over 50 species of animals including Rhinos, Lions, Cheetahs and Giraffes among others. The tour also covers the animal orphanage, which is a miniature representation of the park. A "Boma" means a traditional homestead. It is about 15 kilometers from the city; there is a collection of bomas representing 16 ethnic groups. Kenya's different cultures,customs and traditions displayed here. In the afternoon, the greatest excitement is experienced through the display of traditional dancing, music and song performed in a splendid arena. This takes you to the home of the Legendary Karen Blixen, which has been restored by the National Museum of Kenya to provide her historical life. After this, proceed to the Giraffe center where the famous "Daisy" Rothschild giraffe can be seen roaming freely. • Cost Per Person: USD$ 60 per person. Minimum 2 Pax . N/B Prices are per person .. Prices for solo travelers or groups can be requested. 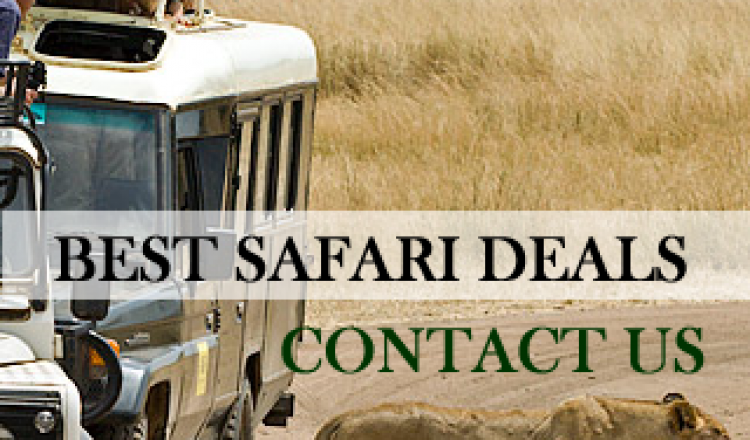 Safaris from Mombasa – The Travelling Delight You Can’t Let Go! © 2017 Bienvenido Kenya Tours & Safaris. All Rights Reserved.